Apple released two new MacBook Air. MacBook Air continues its legacy of firsts with something entirely new for any Mac: flash storage. Standard. 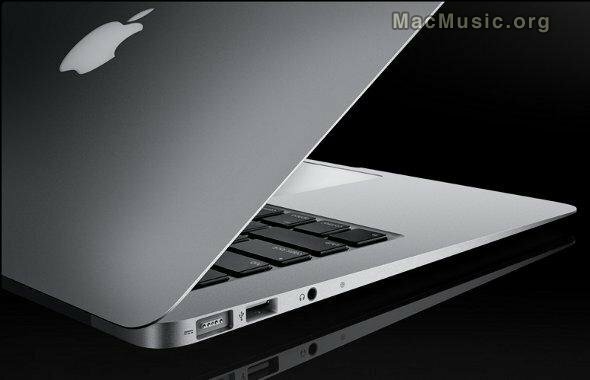 In fact, the new MacBook Air is designed completely around flash storage. But in a totally different way. Typically, flash storage is housed in a package that's the same size as a conventional hard drive. Get up to 5 hours of battery life on a single charge on the 11-inch model and up to 7 hours on the 13-inch model. Put MacBook Air to sleep, and it enters standby mode to conserve battery life for up to 30 days. So, what's really new in this wonderfull world?